Indoor skydiving experiences are perfect for you if you’re fascinated with skydiving but aren’t sure you’re quite ready to take the plunge! Skydiving is the world’s number one extreme sport, but due to jump locations and prices it isn’t always accessible to everyone. 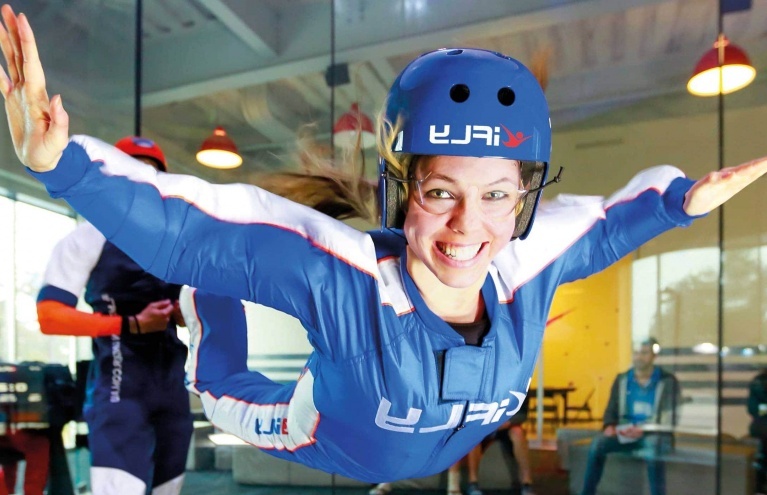 Indoor Skydiving is a wonderfully enjoyable and exhilarating activity that can be enjoyed by everyone … are YOU ready to step into the wind tunnel and experience genuine freefall? The ideal experience gift for a loved one or a fantastically unique activity to enjoy yourself. You may not have realised that indoor skydiving is even possible … well, now is the time to get familiar with it! 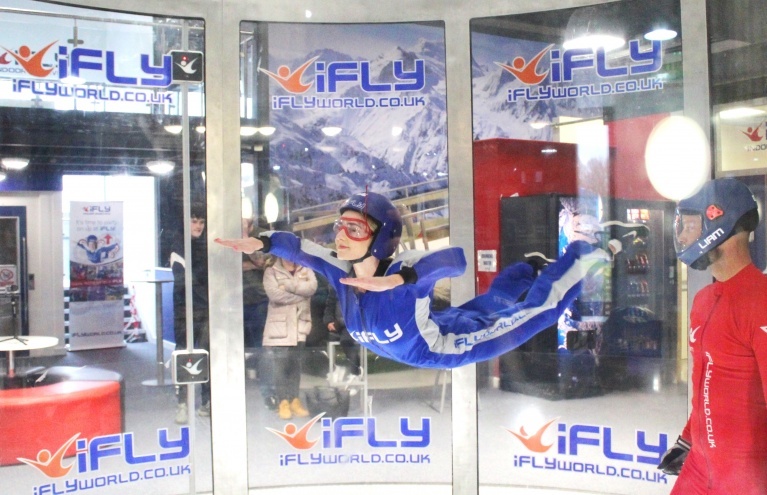 Using a hugely powerful wind tunnel, you will step right into the airflow and be able to experience freefall. The only difference is that you haven’t actually made the jump, but this makes it no less thrilling! Indoor skydiving is a fantastically realistic introduction to the most extreme sport there is; it is an immensely enjoyable activity in its own right that combines all the fun of zorbing with the intense adrenaline hit from a bungee jump to create one incredible experience! You can have a go at the Indoor Skydiving Kick Start experience at Manchester, Basingstoke and Milton Keynes; step into the flow of the wind tunnel for 2 x 1 minute flights and experience the rush of freefall! In each of your one minute flights, you will fall a distance equivalent to 2 miles as the 120 mph winds keep you suspended. You will receive expert instruction in the tunnel from your instructor and can also take home a DVD of your experience if you wish … not that there was any danger of you forgetting! You can take your experience to the next level with the Indoor Skydiving Airborne, where you’ll get to try out different moves and positions in the wind tunnel with two 120 second sessions of freefall! You will receive expert instruction in the tunnel to improve your technique, so this is ideal for those who seriously want to experience outdoor skydiving. This is fantastic experience that will give you a total of ten minutes flying time – plenty of time to see which skydiving techniques work best for you! Indoor Skydiving is a brilliant new craze that allows you to feel the remarkable sensation of freefall … so treat someone to a wonderful experience gift they will remember for the rest of their life or put your own nerves to the test today! Do I have to choose a date for the Indoor Skydiving when I buy the voucher or can my friend choose their own date when I give it to them? The indoor skydiving is available to be booked almost every day, throughout the year. 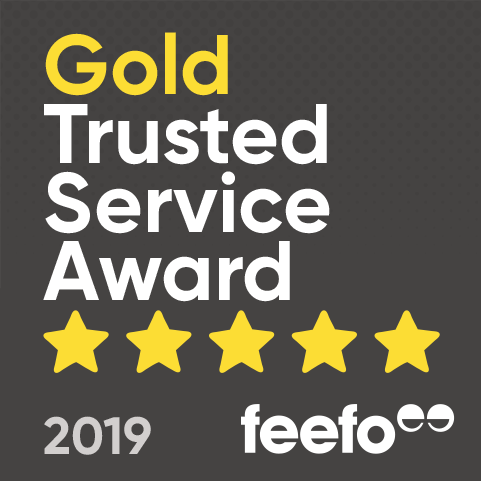 All of our gift vouchers are valid for 12 months - the recipient is able to redeem their voucher and make a booking for a date which suits them. Is there a maximum weight for the Indoor Skydiving? The maximum weight for the Indoor Skydiving is 18st (252lbs or 114kg). Is there a dress code for Indoor Skydiving experiences? 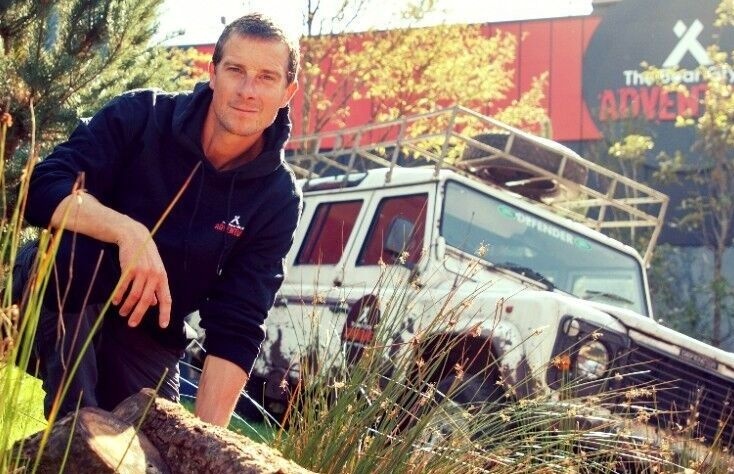 On arrival, you will be provided with all required specialist equipment. This will include: Flight suit (that will go over your normal clothes), helmet and goggles. Please be sure to wear tight shoes, such as trainers. If you don't have any suitable shoes, the centre will provide you with a pair. Am I able to buy photos/video footage of my experience? Yes, you will be able to purchase professional photos as well as a video after you have completed your Indoor Skydiving experience. If I want to purchase this for more than one person, will we be able to attend at the same time? Although there can only be one participant with the instructor in the wind tunnel at one time, they accommodate for group bookings of up to 10. Where in the UK do the Indoor Skydiving experiences take place? The Indoor Skydiving experiences are available at three locations across the UK: Milton Keynes, Basingstoke and Manchester. What's the youngest age allowed to participate in Indoor Skydiving? The minimum age requirement for the Indoor Skydiving experience is 4 years. Is there an age limit? My husband is 80 years of age but was a paratrooper. There's no upper age limit for the Indoor Skydiving experience. This experience has an 'all abilities' policy to encourage all ages and abilities to take part.